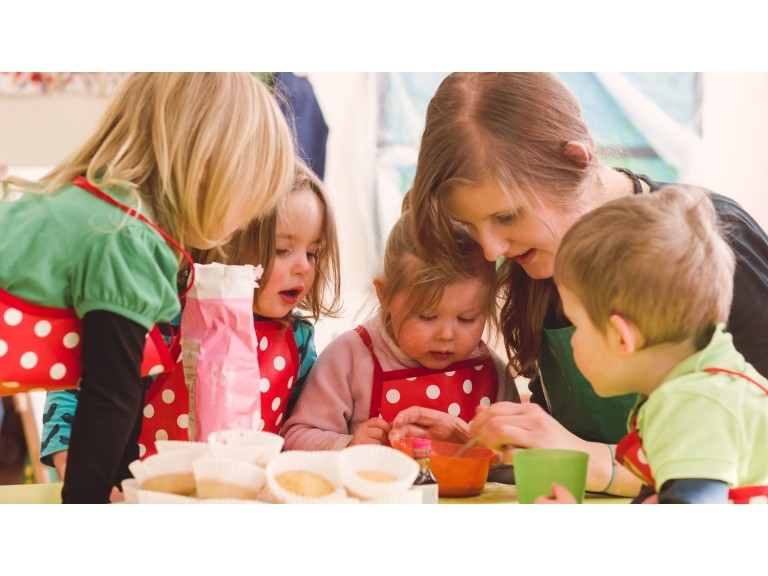 Snapdragons nursery school in Weston, Bath provides a safe, nurturing and creative environment for children aged 0-5 as well as an Out of School Club catering for children 5 - 12. Snapdragons Nursery Weston (Weston Road, Bath) is situated at Henley Lodge, an outstanding detached building dating from the early 19th century. The nursery offers an exceptional environment for the care of young children. Snapdragons Nursery aims to provide a safe, stimulating and caring environment, catering for every child’s individual needs. At Snapdragons Nursery we allow children to discover that learning is fun through focused and spontaneous play activities. We encourage them to respect each other and each other’s possessions. At our nursery we aim to increase children’s self - confidence, self-esteem and self-help skills, enabling them to become more independent. At Snapdragons Nursery there will be lots of opportunities to play and explore outside in the delightful, spacious gardens to the rear of the nursery. For those tired from playing, our nursery provides facilities for a rest. 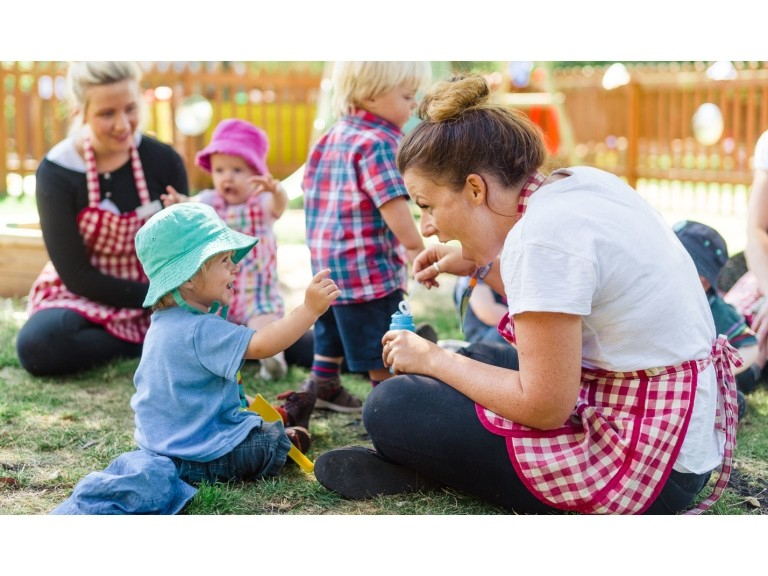 Central to the quality of care offered at Snapdragons Nursery is the high ratio of staff to children and their training, experience and enthusiasm. 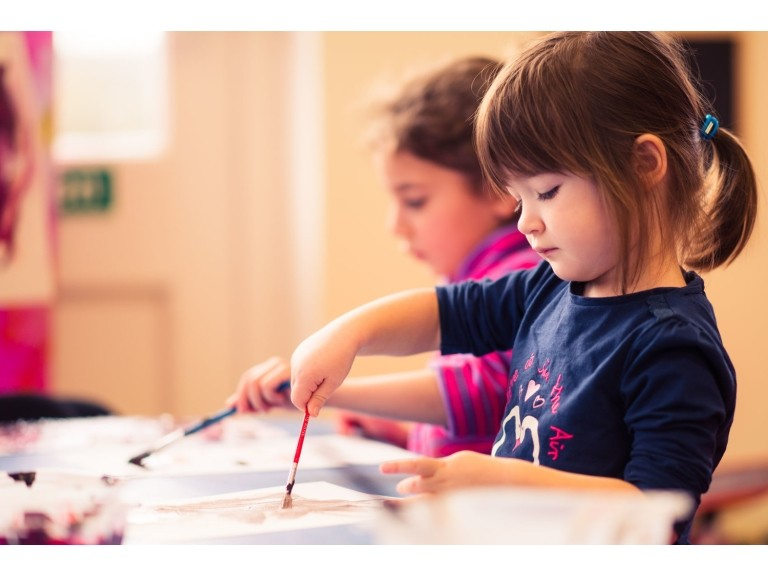 Nursery nurses hold at least a level two qualification in childcare with the majority being trained to level three and beyond such as the Foundation Degree in Early Years or the Early Years Professional Status. Children are grouped according to age. This involves the division of each age range into smaller groups, each with a nursery staff member permanently assigned, thus providing continuity of care. We offer all our children freshly prepared and nutritious meals. 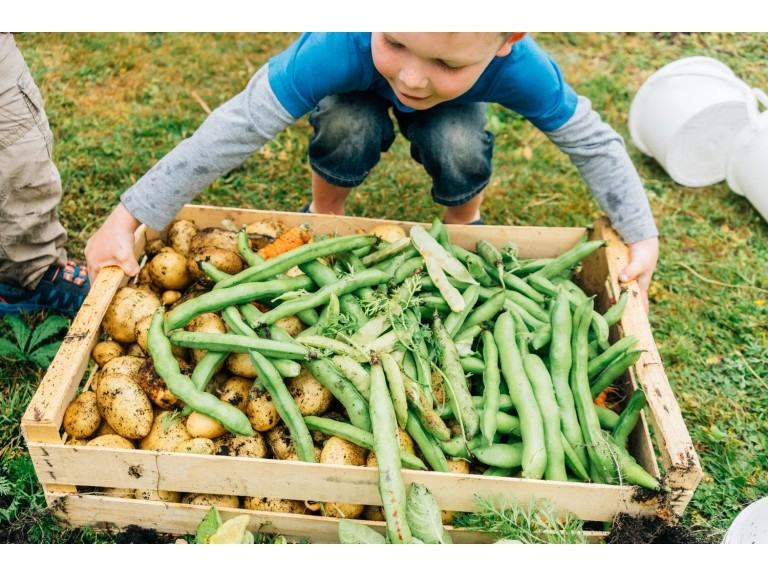 Click here to find out what's on the menu this week in our nursery. Our nursery fees are all inclusive (nappies, meals, formula milk are included). Snapdragons Nursery Weston runs a fantastic Out of School club and Holiday Club for all children aged 5 - 12. Click here for more info. Snapdragons Nursery Weston is open from 0800 to 1800, Monday to Friday throughout the year. 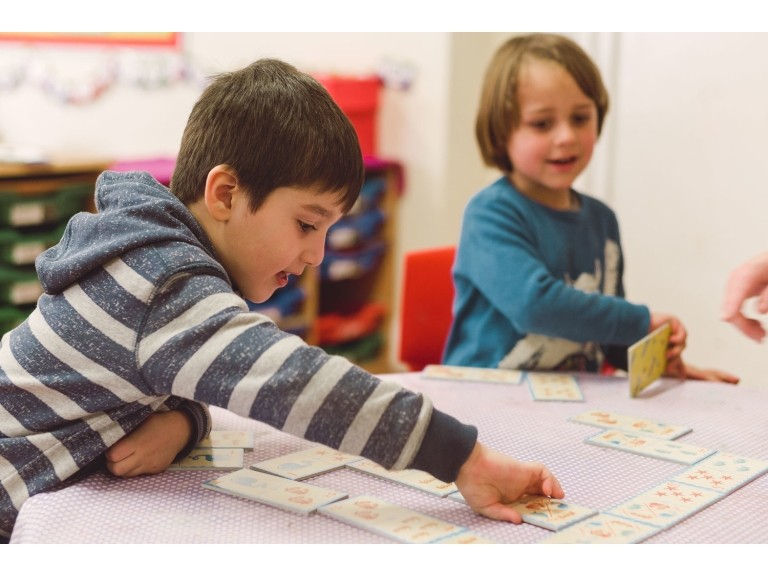 Snapdragons Nursery Weston follows the Early Years Foundation Stage for the children's curriculum. Is your child's birthday coming up? Snapdragons Nursery in Weston, Bath has a large indoor hall space and outdoor facilities available for your child's birthday party. Click here for more information about birthday parties at Snapdragons Nursery Weston. Please mention thebestof Bath when contacting Snapdragons Nursery in Weston Road, Bath.